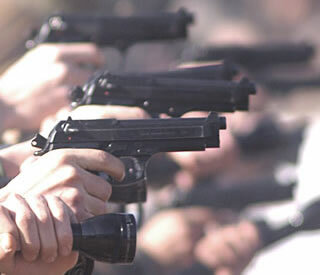 This course teaches basic skill with the pistol and is geared for the novice to intermediate shooter. This course will make you a better shooter!!! The course is open to men and women and will cover basic marksmanship and emphasizes pistol manipulation. Students will learn the process from draw to acquiring the target and post shooting process. During the course the students will have 1 full day of range time shooting from barricades and around vehicles. 15 student limit.